MELBOURNE/VANCOUVER — Nervous Asian battery makers are turning to early-stage cobalt projects in Australia and Canada to lock in supplies of the critical battery ingredient ahead of expected shortages as demand for electric vehicles revs up. 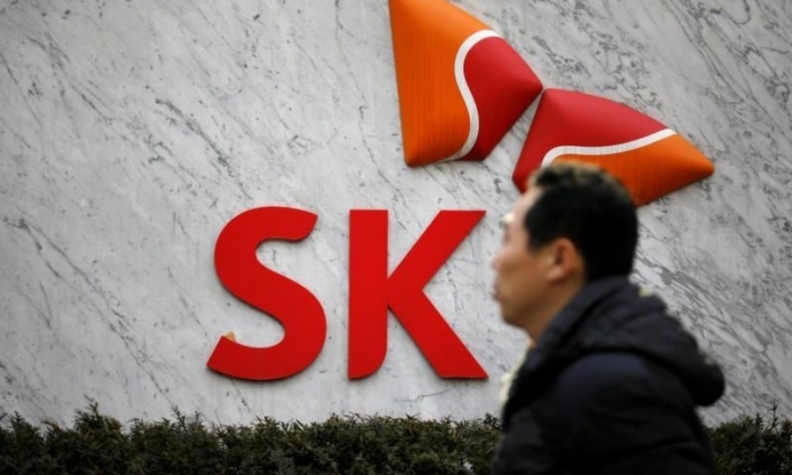 South Korean battery maker SK Innovation Co. Ltd. locked in a seven-year supply deal with Australian Mines last month, helping to win funding for a project that has yet to make a final investment decision and does not expect to produce any cobalt until at least 2020. At least half a dozen Australian and Canadian mine developers are currently in talks on potential supply deals with battery and automakers for production at some point beyond late 2019-2021, company executives told Reuters. These include Australia’s Aeon Metals, Northern Cobalt and Cobalt Blue, and Canada’s Ecobalt and Fortune Minerals. China’s Beijing Easpring Material Technology Co., which makes products for battery makers, has also signed a binding five-year deal with Australian mine developer Clean Teq. “We are speaking to a number of parties about the balance of the offtake — that includes not just Chinese potential customers but also customers from other parts of the world,” Clean Teq’s CEO Sam Riggall told Reuters. In an indication of heightened demand, Riggall said automotive companies were also showing interest, along with cathode manufacturers, the direct users of cobalt, a key material in lithium-ion batteries. In the DRC, production is set to rise sharply, driven by commodity giant Glencore Plc, the world’s biggest producer, and Luxembourg’s ERG taking DRC’s share of global output to over 75 per cent by 2023, according to UK-based Darton Commodities. Glencore last week agreed to sell around a third of its cobalt production over the next three years to Chinese battery recycler GEM Co Ltd. Developments in Australia and Canada will be small to mid-size, producing around 1,000 to 5,000 tonnes each, in a global market expected to swell to some 157,000 tonnes by 2023. Fortune Minerals said it has signed 25 confidentiality agreements, while Australia’s Ardea Resources said it has seen significant interest. “Certainly some of the groups that we have spoken to have said that they won’t look at DRC sources, they want clean ethical sources of cobalt,” said Ardea Managing Director Matthew Painter. Japan’s Panasonic, the main battery supplier to Tesla, said it was aware of issues in the DRC and was looking to source some material elsewhere, and it was also looking at lowering its dependency on cobalt. “Regarding concerns about procuring cobalt and other raw materials, we are addressing this by establishing advance procurement contracts and developing new procurement routes,” the company said in emailed comments. South Korea’s Samsung SDI and LG Chem declined to comment specifically on procurement but also said they were looking at other methods to source cobalt and to reduce usage. Despite surging share prices for some cobalt developers, analysts warn the projects are not without risk, given fickle technology and the high cost of processing out contaminants like arsenic, found in some North American operations. Clean Teq shares more than doubled in the second half last year, but have since slipped 20 percent, partly because it has twice delayed the date of its definitive feasibility study, said Larry Hill, an analyst with Canaccord Genuity in Australia. Still, the company easily raised A$150 million ($117 million) this month, and pulled forward its production timeline by a year. “There’s still a lot of upside in any cobalt supply that is ex-DRC,” said James Eginton, an investment analyst with Sydney’s Tribeca Global Natural Resources Fund, which took part in the raising.